Item 872a $89.95Can or $67.13us Brand New. Item 872a: $89.95Can or $67.13us Brand New. 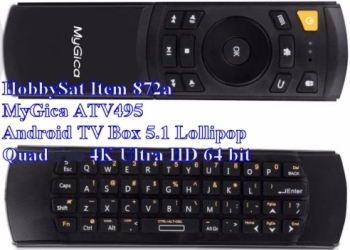 Featuring the all new KR-41 Wireless Keyboard Remote! Small in size, BIG in Power! "Forget the Rest, Buy The Best". 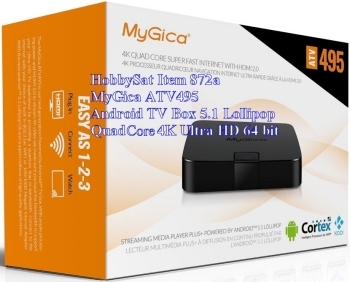 HDMI 2.0 for True 4K Experience and AC Wireless Wi-Fi. 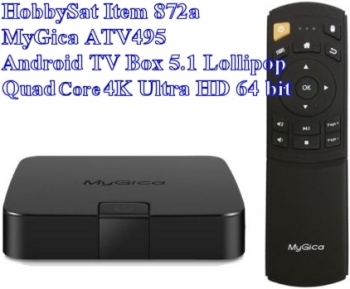 ATV 495 and share it with all your Android devices or vice versa. 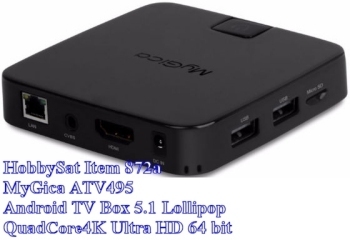 Android 5.1 quad core Android TV box. experience on a big TV Screen. 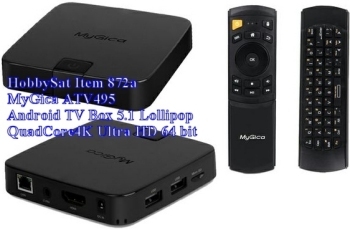 150% wider/Ultra-wide coverage for large homes and multi-floor locations via MyGica ATV495. 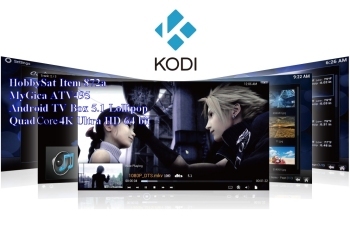 4K2K Ultra HD video playback/real time decoding, with HDMI 2.0 frame rate can go up to 60fps. 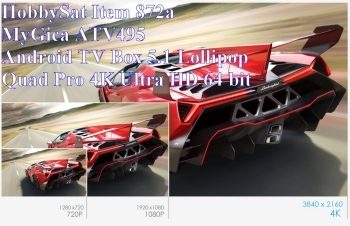 Enjoy the incredible picture crispness and dramatic detail of 4K2K Ultra HD and 1080p resolution. quality at the same bit rate. 10bit colour decoding, supports maximum 1.7 billion colour depth. 60 times more than normal 8bit colour decoding. Gives you more natural, more real picture colour. to always provide the latest, safest and greatest Firmware and Applications that are available. Don't be fooled by the diminutive size of the ATV 495.